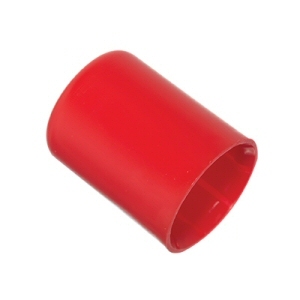 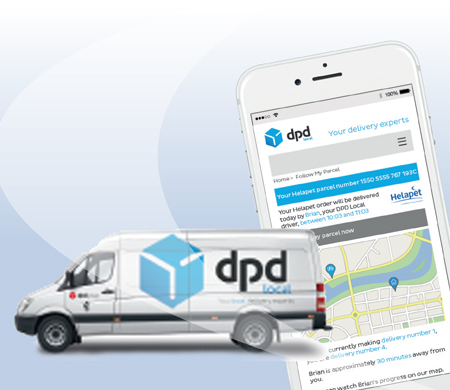 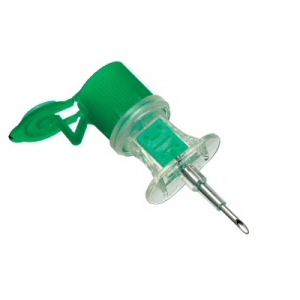 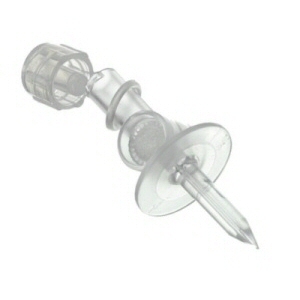 Applied using a simple "push on" design, Easycap® provides tamper-proof capping of open access ports and luer valves. 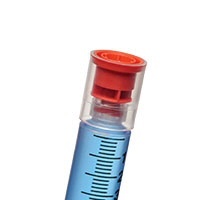 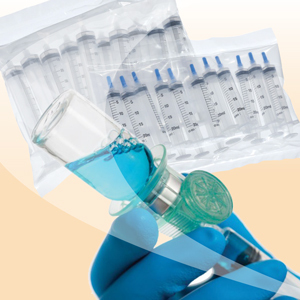 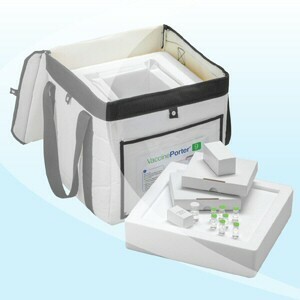 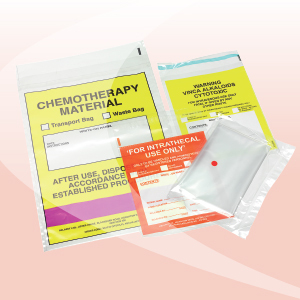 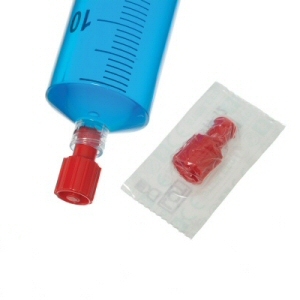 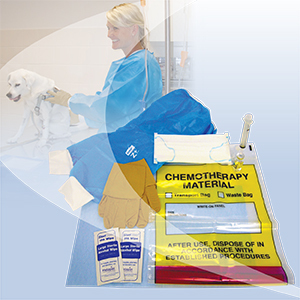 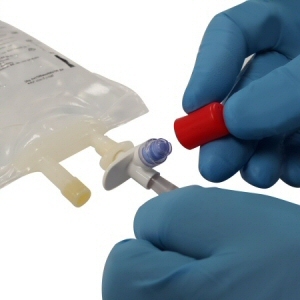 Easycap® can be easily secured to the end of our Vial2Bag® IV Transfer System, preventing possible tampering or contamination of the medication port. 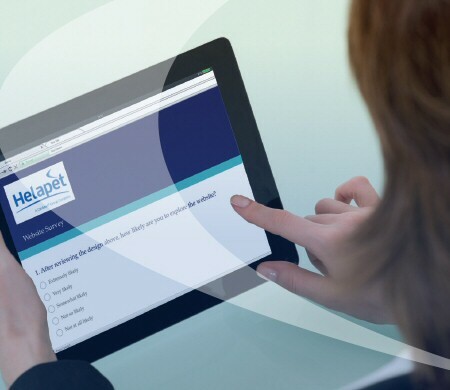 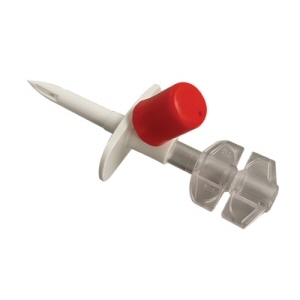 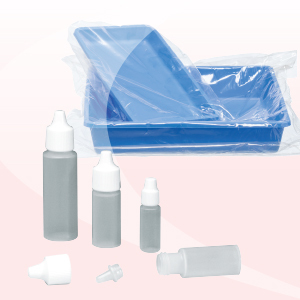 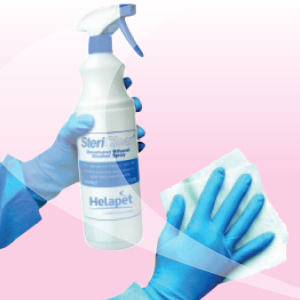 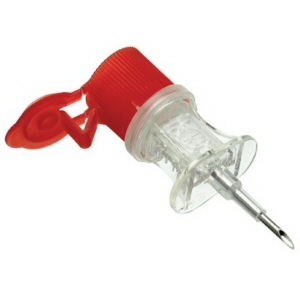 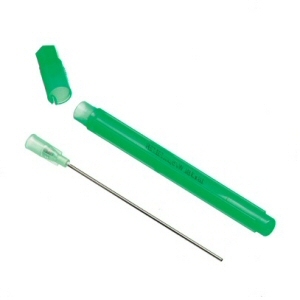 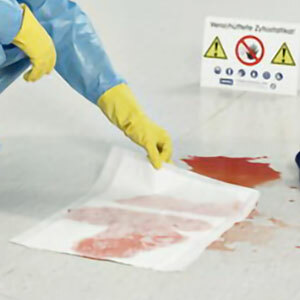 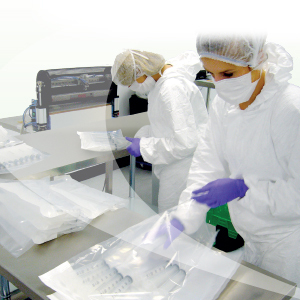 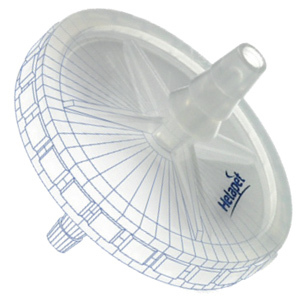 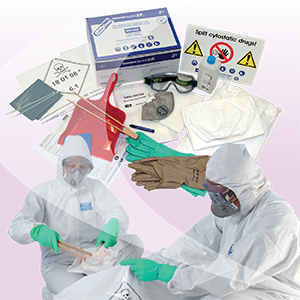 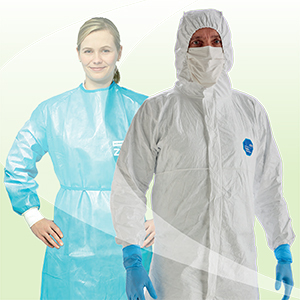 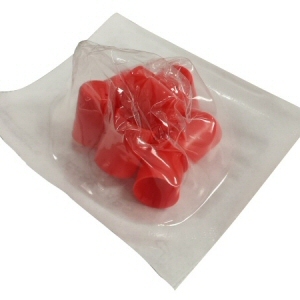 Helapet supply the Easycap® sterile blister packed for smooth aseptic transfer into cleanroom environments.